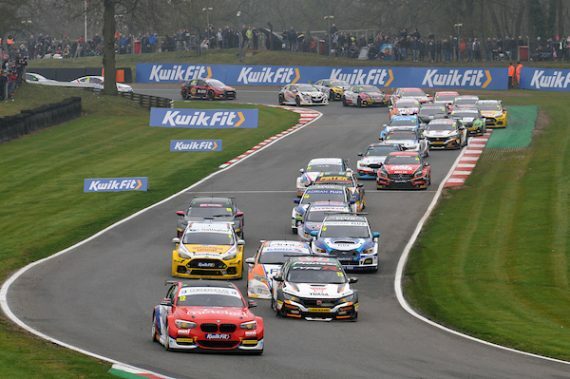 The Kwik Fit British Touring Car Championship roared back into life with some fantastic racing at the weekend. 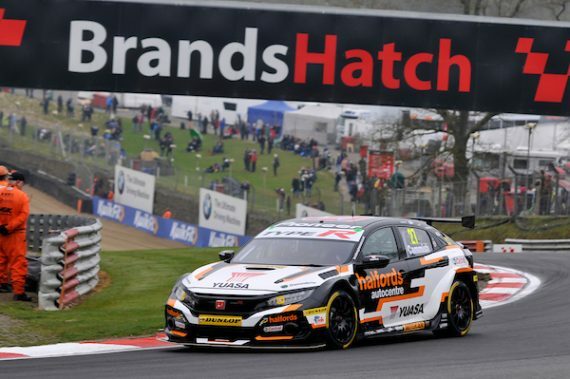 After a six month break the BTCC and support races took to Brands Hatch for the first time in the 2019 season and for the Kent contingent it really was an epic weekend. 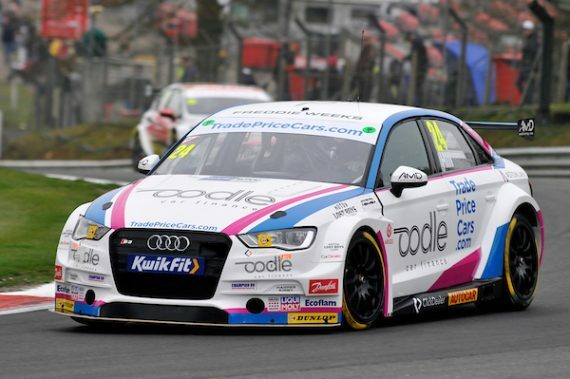 Jake Hill underlined his talent taking to the track for Trade Price Cars Racing, and bringing home a podium in their first ever race as a team in the Audi S3 in the first race of the season. 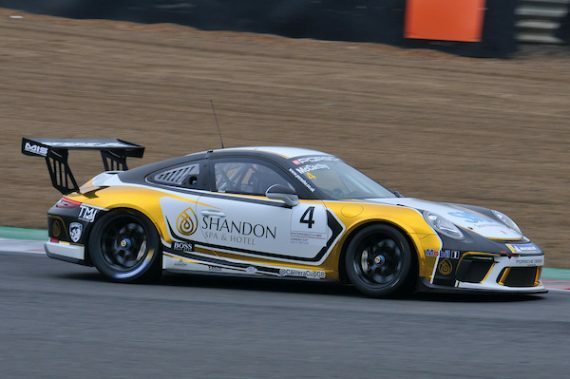 He followed that up with a strong fourth place in race two, and with a strong finish looking likely in race three, contact with Ash Sutton meant that he was eventually forced to retire with damage to the car. Rookie Michael Crees couldn’t have asked for a better start to his first ever BTCC race as he sat on the grid with the rain and fog. He brought home his VW Passat cc home in 12th place for a first ever points finish in race one. In the second race it didn’t quite go to plan but on the softer tyre he dropped down the order and finished in 23rd place. The final race of the weekend saw him come home just outside of the points in 18th place, for an excellent debut weekend. 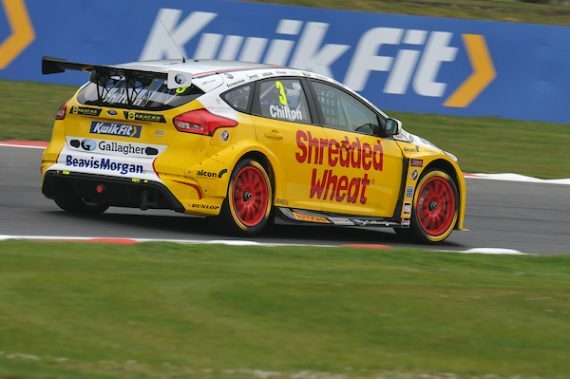 Wrotham based Motorbase Performance had a good opening weekend of the season also with Tom Chilton bringing home their Focus on the podium in race one with a third place finish. Race two looked quite good for Tom but he slipped down the order to 9th place. Race three was the best of the lot for the team, with Chilton sitting pretty during the race and taking his chance to pass Stephen Jelley and then Matt Neal to bring home the Team’s first victory of the season. 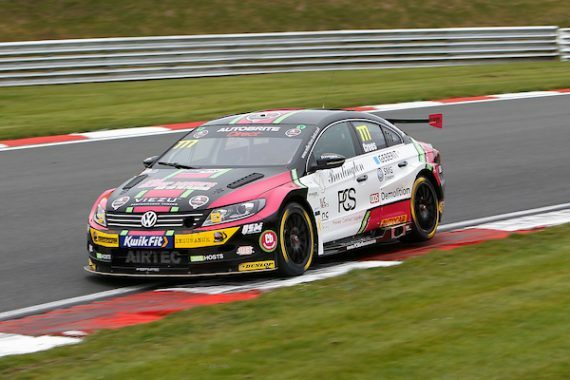 However, following the race Tom Chilton was penalised with a five second penalty for an incident involving Matt Neal, demoting him to second place and handing victory to Rory Butcher. 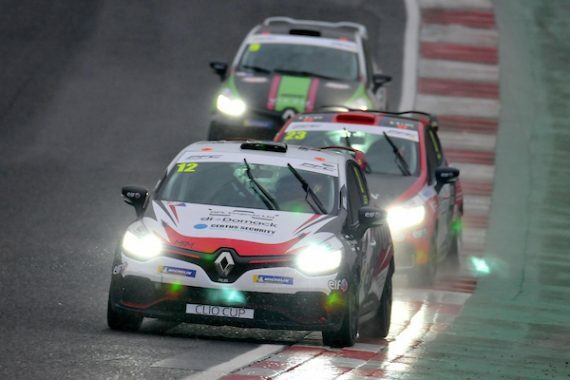 In the support races there was a good weekend for Dartford’s Brett Lidsey as he took a brace of third places in the Renault Clio Cups final season on the BTCC support package. Lidsey did particularly well to come back to the podium in race two having had a spin on the opening lap of the race dropping him down the field. 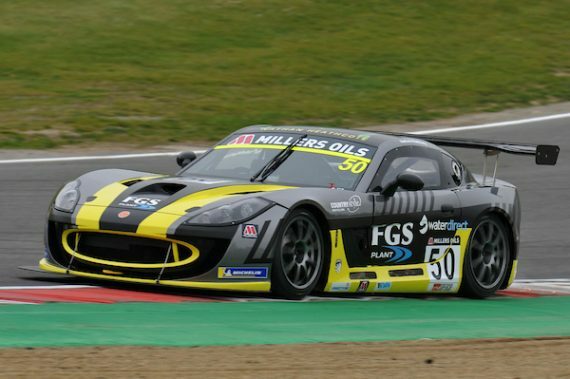 Tom Emson took his first victory in the Ginetta Junior Championship with an excellent victory in Sunday’s race. Having worked his way through to the front and holding off James Hedley as they crossed the line building on his 8th place finish for the opening race. Ethan Hawkey, younger brother of Esmee had a DNF in race one of the season, but fared much better in the second race of the season with a fifth place finish. 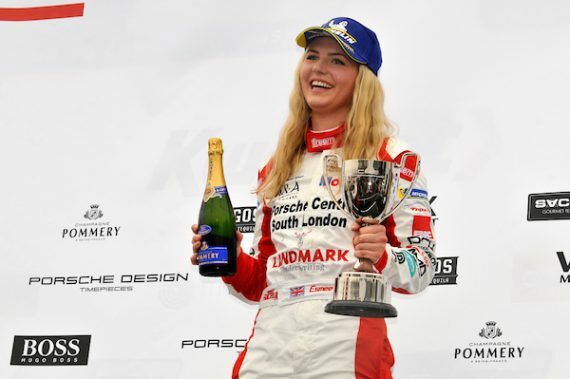 The Porsche Carrera Cup GB also produced some excellent racing with both Esmee Hawkey and Jack McCarthy putting on some excellent racing. In the opening race of the day Esmee finished 6th overall and second in the pro/am class, as well as taking the fastest lap in class. McCarthy on his first race in the series finished 8th overall and third in the pro/am class. The second race of the weekend produced another class podium for McCarthy as he came home 7th overall, finishing third in class. Hawkey came home 9th overall, just missing out on a class podium with fourth place. 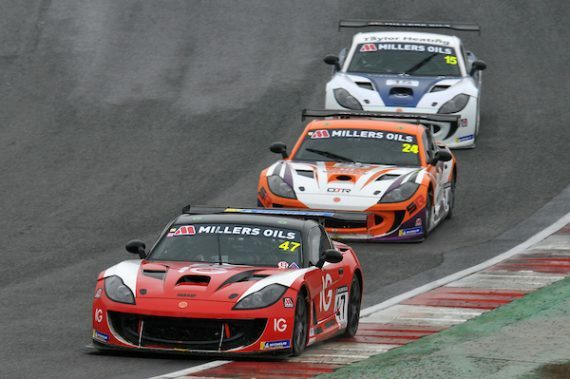 The Ginetta GT4 Supercup was packed full of Kent racers all vying for top spot and it produced some excellent racing. Simon Rudd was the highest paced finisher with 12th place overall and fifth in class. Tom Barley was just a couple of places further back with Nathan Heathcote a place further back from that. 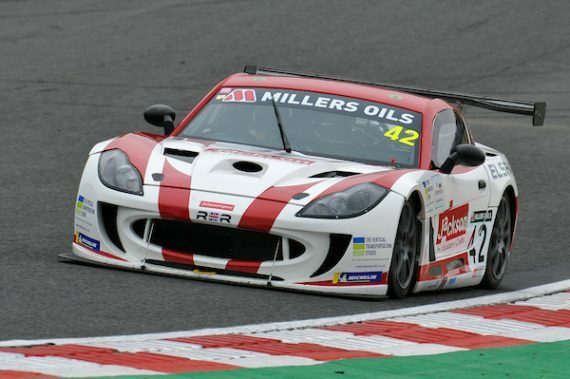 In race two Heathcote would finish the highest of the Kent racers in his first season in track racing, with 8th overall and the AM class victory. Rudd was just two places further back with a top ten finish in his debut in the season. His long standing friend Barley was an unfortunate DNF for the race. The third race of the series saw Heathcote impress again with a 6th place finish and his second AM class victory of the day. Rudd as in a number of battles and improving on his P10 finish in race two with a ninth place finish in race three. Barley was once again a DNF having been involved in an incident that would end his race. This entry was posted	on Monday, April 8th, 2019 at 9:00 am	and is filed under Featured, Motor Racing. You can follow any responses to this entry through the RSS 2.0 feed. Both comments and pings are currently closed.